At 14h00B: on Saturday 28 April 2018, the CTARC held its monthly meeting at the clubhouse. Addressing a very full clubhouse (word had got around!) our chairman Rob welcomed us all and mentioned apologies from Ian / ZS1SX and Barry / ZS1FJ (who is recuperating after a spell in the white house). He reminded us that there are several members’ club badges (currently magnetically stuck on the club fridge) that still need to be collected. He gave some feedback on the recent committee meeting held on Monday 23 April. One item that needs addressing: we need somebody to take over the running of the Green Point Lighthouse Weekend operation each August. Rob took over the portfolio from Peter / ZS1PMH, and has run it successfully for the past eight years. 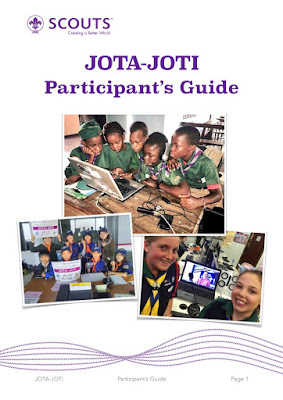 The job entails liaison with the PortNet authorities, organising the event and sleeping over at the lighthouse for the actual weekend as the person responsible to PortNet. Obviously the transport, setting up, operation and taking down and re-transportation of the station and antennae is a team effort. Volunteers, please! 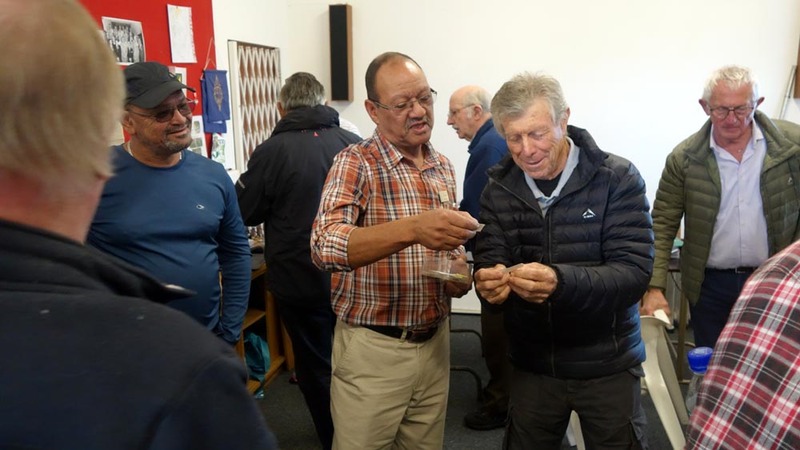 Rob mentioned our highly successful CTARC March 2018 flea market / car boot sale - see the full report [here] and photos of that event [here]. He also mentioned the recent Antenna Work Party (details here) where the Force 12 beam antenna has been re-established up on the main mast and is operational on 10 and 15m bands. One of the elements for the 10 metre band is, alas, damaged (would that make it a Force 11 ½??) and will need fixing for that band to fully work. However, the CTARC HF station is operational again on 15 and 20 metres. Then Rob introduced us to Allan Saul / ZS1LS, who has been assisting Fred /ZS1FZ to set up the Morningstar Remote Control Station, and highly qualified to talk on the subject. 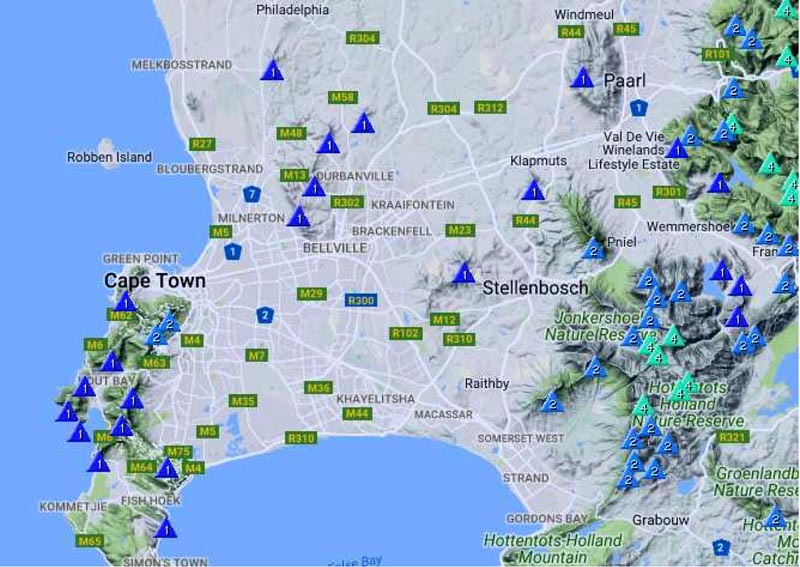 Using Google Earth, Allan showed us the location of the station at Morningstar in Cape Town’s North-Western Suburbs, where a solid container protects the rig and associated equipment and a 12m high coaxial tower supports a rotatable 9-element 5-band Optibeam yagi antenna. Alan has added a 5 element 6m beam above that. Also on the tower are a 2m antenna and two microwave dishes – one of which points to Dolphin Beach where the internet connection is and the other to Allan’s QTH. Thus it is that both Fred and Allan can operate the station directly from their respective locations via microwave links. The main HF beam antenna covers five ham bands: 20 / 17 / 15 / 12 / 10 metres. Plans are also in the offing for wire dipoles to be set up, to operate on the 80m, 40m and 30m bands. The transceiver is a Kenwood TS-2000 which covers the HF, 6m, 2m and 70 cm bands, with a maximum power output of 100 W on HF. However, this will be restricted to 30w in order not to overdrive the Metron Solid State linear amplifier, which can deliver 1000W PEP on phone and 500W on CW. 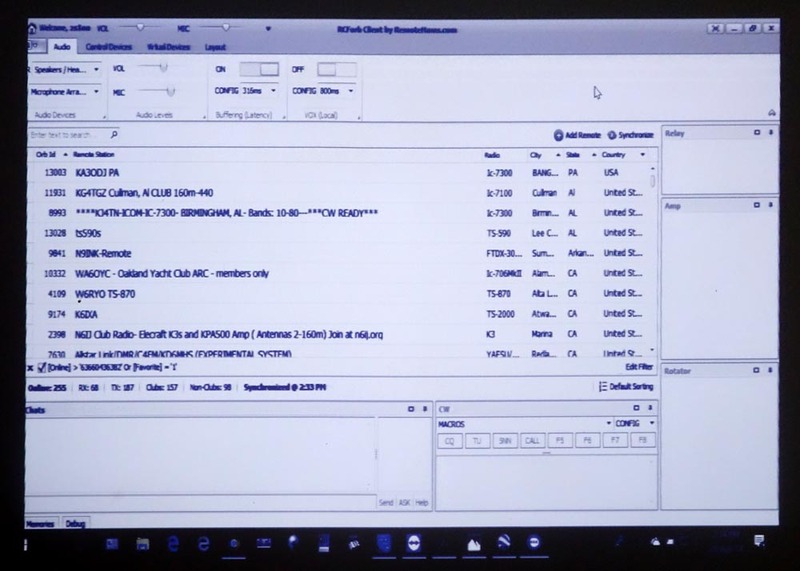 There is also a small PC running the Windows operating system, a Signalink Sound Card, an electronic VSWR meter, a web switching device that allows for remote switching control, as well as battery backup. There is no ATU – the RF output leads directly to the well-tuned antennas. 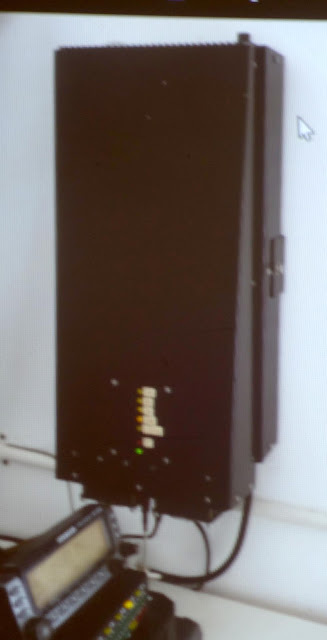 There is also comms equipment for connecting the microwave links, whose data is transmitted digitally. Allan then described how the system works. The microwave link back to Dolphin Beach is down-converted to ADSL frequencies and that connects via an ADSL modem to the Internet. 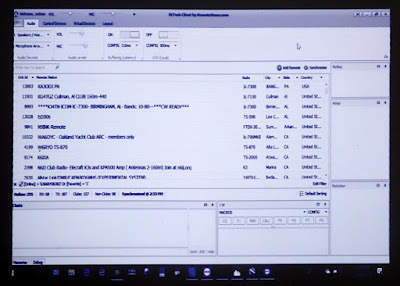 This means that, technically, anybody in the world with an internet connection could operate the Morningstar station remotely. 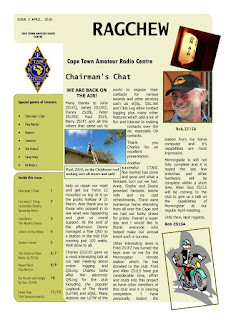 Practically, access to the station will be limited to CTARC club members, but will still be useful to those as such who are operating from out of town in addition to the majority who will operate it from their QTHs around and about the Cape Peninsua..
What is interesting about the software is that it works through a server based somewhere in the Cloud, and that many other remote stations around the world using this system are in evidence on a list of several pages length. While there will very probably be restrictions to transmit via those remote, non-South African stations, their administrators might permit access to them for reception only, if requested politely. Allan then described the freeware RemoteHams software which is used to control the rig remotely. Methods of obtaining and installing the software will be emailed to those CTARC members who buy into the scheme (more on which later). In essence, one logs in with a username and password and is taken to a setup page where you configure the Morningstar station to appear, along with a long list of other (international) ham stations that are part of this system. One that is done, an interface of the TS-2000 appears and the audio of what it is tuned to comes through your PC’s soundcard. Allan recommends users purchase a Logitek USB headset (around R500 in computer retail emporia), but at a push one can use the space bar of your PC (once properly configured) to act as PTT and the audio of your PC’s speakers. You can also wire up a foot switch or PTT via a DB9 connector to a COM port. Operators can change most of the various parameters of the rig: frequency, mode, mike gain, RF gain, the power output etc., as well as rotate the antenna in desired directions. There is also a small “chat” box interface at the bottom of the screen where messages can be texted between the operator and other users who are logged in. While only one person at a time can be logged in to transmit, others logged in can monitor the audio too. The frequencies you plug into memory are saved via a cookie so they’re available to you when you log on again. 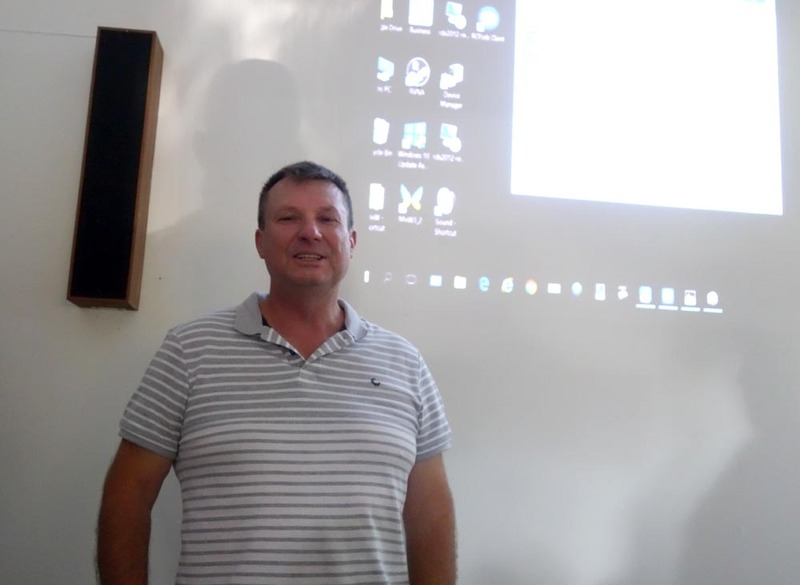 Allan then showed us how using a Virtual Com Port the software could be configured to link to other associated software, such as MixW and Ham Radio Deluxe. Tjerk / ZS1J has used Logger32 successfully. Allan answered various questions from the floor throughout the lecture. One issue is that the system will only work on Windows (from Windows XP to Windows 10) PC's or Android smart phones. Apple Mac computers and iPhones are not supported at present. 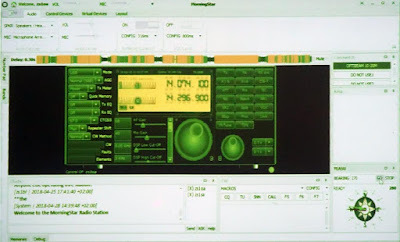 Another issue is that, while the system can receive and allow for the decoding (on the user’s computer) of digital signals, the software and codec currently used makes transmitted digital signals too distorted for practical use. So the station works using CW and SSB only (at present). Future revisions of the application might extend these modes to digital, however. Also, the latency of the system is a bit “laggy” for contesting. Nevertheless it is a formidable system and will certainly be a huge boon to our club's members. On conclusion of Allan's fascinating talk, Rob took the podium again to thank Allan and then to hand over the SARL Anon Trophy for 2017 to Georges Schleger / ZS1II, to a round of applause from the audience. Rob then raised the issue of funding for the remote station. The CTARC pays the rental and electricity for the Morningstar site and this adds up to a substantial figure annually. So, operation is available to CTARC club members only. The committee feels it unfair to spread those costs across all CTARC members (some of whom don’t use computers). So to keep the station running on a financially sustainable basis, we need at least thirty members willing to pay R 200-00 p.a. for access. However, until the CTARC’s July AGM, those members who wish to access the remote station need only pay R50-00 once for access between now and then. Thereafter the full fee pertains to all. An exception to the above fees are Fred /ZS1FZ who built and generously paid for the station, and Allan, who added his own hardware and manages the station. Fred made the station available to the CTARC on condition that he has unrestricted access, which is only fair. Allan will have similar access privileges. However, as the station will be “alive” 24/7, there will be plenty of opportunity for the others to use it. Once you have paid the fees, our club secretary Anne will email you the instructions to download and set up the software. Then Rob read out a letter to the CTARC from Fred / ZS1FZ, where he described his reasons for building the Morningstar station. 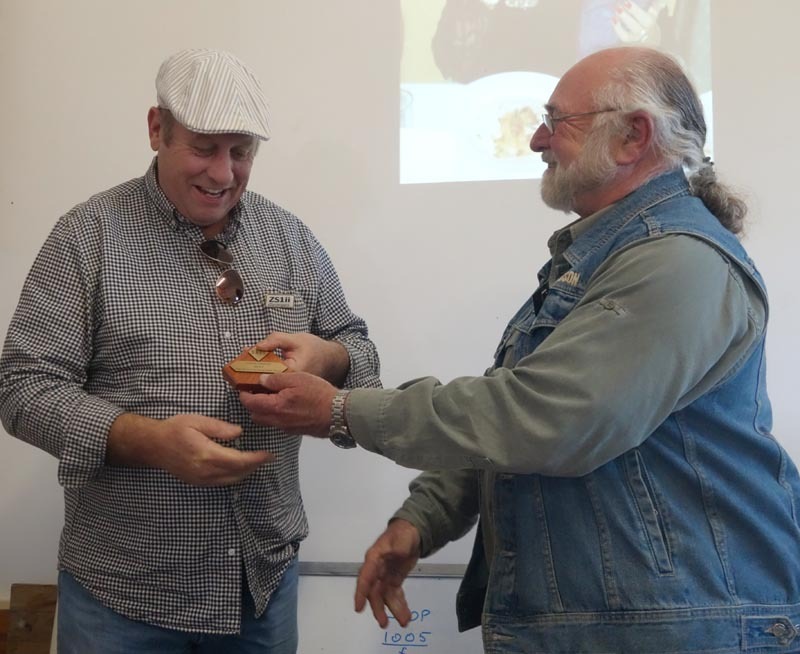 As a professional radio engineer of many years standing, and a CTARC member since 1961, Fred spent many happy years in this country, with his wife Waldi and daughter Eva. He was responsible for setting up a very complex HF and LF communications system for the SA Navy and has set up numerous remote control operations systems and experimental stations. Since his retirement he has been able to devote more time to Amateur Radio and has made this very generous contribution to our club as his way of thanking the CTARC, the city and the country. 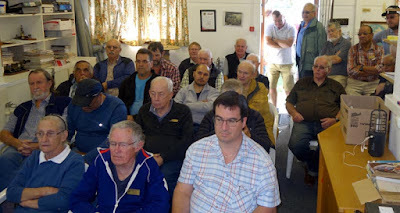 He also thanked the following radio hams for their assistance throughout: Deon / ZS1ZL, Tony / ZS1TK, Paul / ZS1S, Danny / ZS1BL and Allan / ZS1LS. Tjerk / ZS1J has also been involved as a beta-tester. Our response to Fred can only be one of huge gratitude. 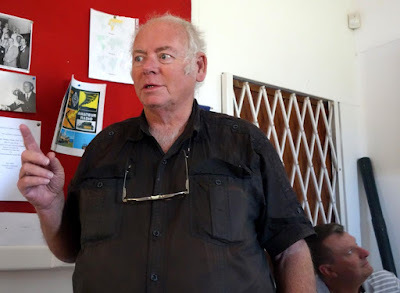 Then Mike / ZS1FP treated us to a slide show of photos he has taken of the Cape Town radio ham community over the years. It was a treat to see a the faces, some, sadly, no longer with us. Finally, Paul / ZS1PXK ran the monthly raffle. The winner was Mike / ZS1CO, who got to keep half the raffle takings and walked off with a big smile. The Swop Swop was in operation after the meeting as chairs were stacked, rags were chewed and Allan patiently answered numerous questions that very interested members had to ask about Morningstar. Overall, a most interesting meeting indeed. We look forward to seeing you all at the next monthly CTARC meeting in May. Further details on the Morningstar station will be published presently. Exciting news! 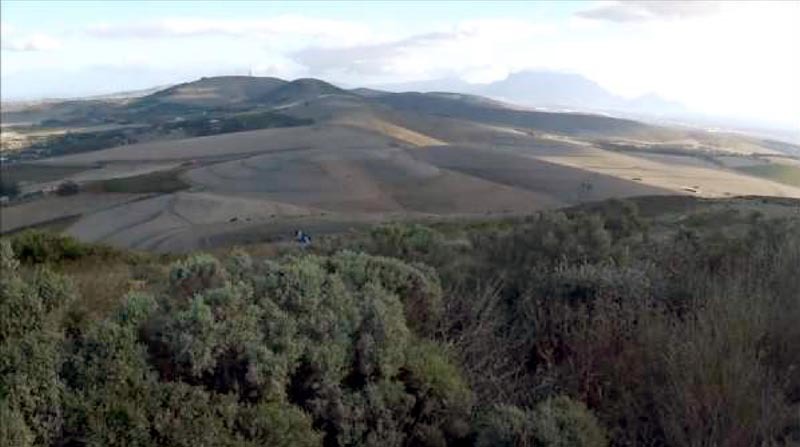 After at least a year of secret preparations, the CTARC can now announce that its remote controlled amateur radio station at Morningstar in the northern suburbs of Cape Town is operational. We were treated to a very interesting talk about this by Allan / ZS1LS at the CTARC April 2018 Meeting. 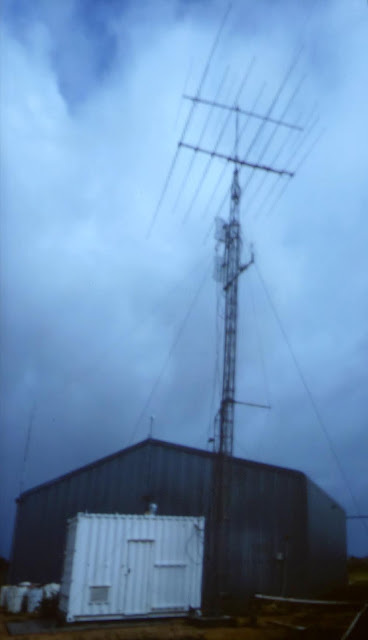 The station consists of a suitably modified container and a fold-over crank up tower (that had belonged to Martin / ZS1SM /SK) which supports a rotatable 9-element Optibeam yagi antenna for the 10, 12, 15, 17 and 20 metre ham bands. On top of that sits a 6m yagi beam. There is aso a 2m antenna. Dipole wire antennae for 30, 40 and 80 metres are also planned. Central to the system are a Kenwood TS-2000 transceiver, a Metron solid-state linear amplifier (capable of 1kW PEP on phone and 500W on CW), various modems, web-switches, SWR monitors and control equipment. The station links to the outside world via a microwave link to an internet hub at Dolphin Beach. It will be continuously operational, 24/7. The system will enable an operator with an internet connection and a PC to connect to the station, log in, monitor a frequency (by default), change frequencies within a band, change ham bands, rotate the beam antenna towards a desired direction, and operate in PTT mode via their PC’s keyboard or suitable interface. Windows XP, Vista, 7, 8 or 10 operating system, or Android if you use a smartphone. Windows 7 or better is preferred. Adobe Flash Player Active X. 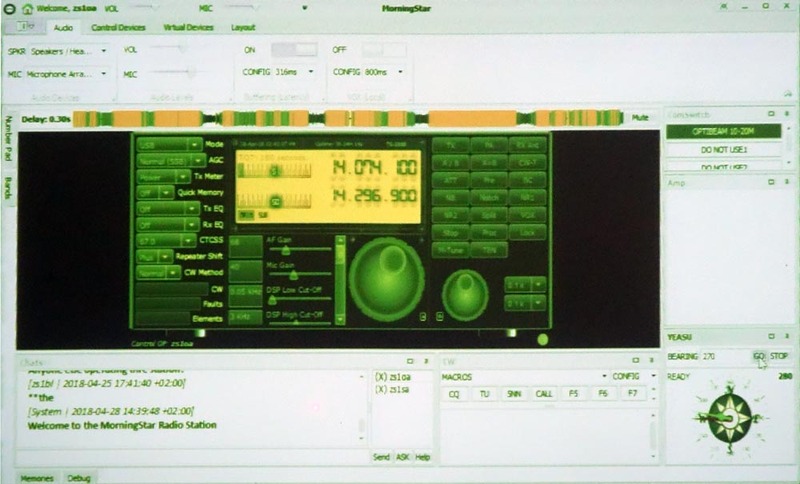 Third party software integration with logging programs and interfaces such as Ham Radio Deluxe are possible. One can even rig up a foot switch connection to the PC via a DB9 connector. While only one operator can transmit at a time, others may log in and monitor the station in use at the same time. An operating protocol for this is being developed. All operations (operators, frequencies used and times) are continuously logged by the system. 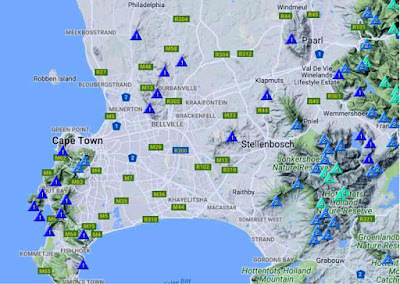 The Morningstar station is the creation of Fred Ziss / ZS1FZ who’s relationship with both our club and with Cape Town goes back many years. We are extremely fortunate to have Fred’s highly professional design input and generously substantial financial contributions to the establishment of this unique facility for the CTARC. Fred has implemented this project as a “thank you” to our club, our city and our country, for providing him with, as he puts it, “some of the best years of my life and career”. We are honoured by his kind and very generous contribution, completed in spite of an inconvenient medical operation along the way. Allan will run the maintenance of the station. Operation of the Morningstar remote station is only available to paid-up members of the CTARC. As the CTARC pays the running costs of this station, including rental and electricity, operators will be required to pay an annual fee for access. The committee feels it is only fair that payment is made only by users of the system, as opposed to non-users. 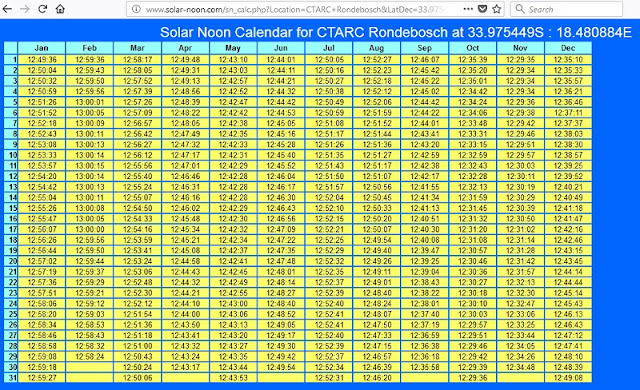 We need at least 30 operators each contributing R200-00 p.a. (at current rates) to make this financially sustainable. Until the CTARC AGM in July, as a special deal, those club members who wish to operate the remote station must please pay R50-00 to the CTARC Secretary Anne. She will then e-mail you the necessary setup instructions. After the July AGM, access rights to CTARC club members will cost R200-00 per annum. 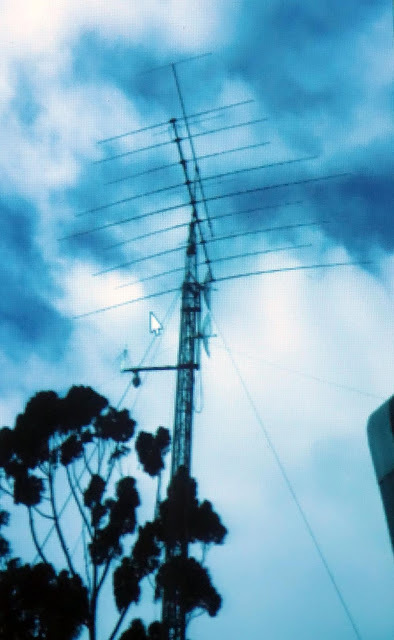 As with the operation of repeaters on our frequencies, it must be emphasised that as this is an experimental station, access and operation cannot be absolutely guaranteed 100% of the time. 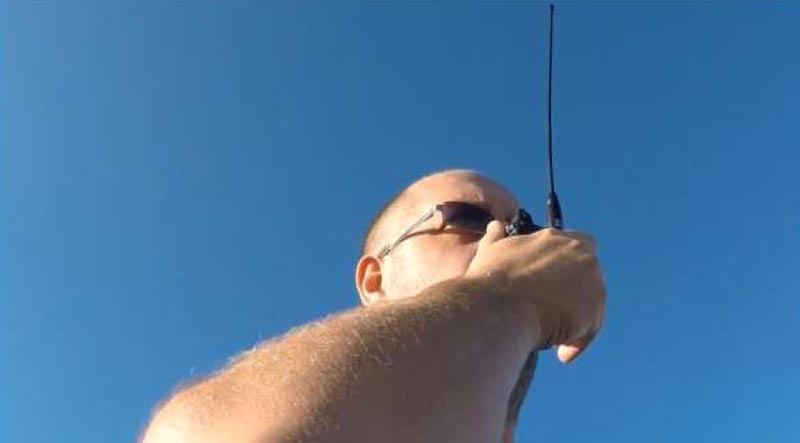 All operators must, of course, be fully licensed radio amateur operators. Part of the setup of the remote control software requires you to upload a copy of your ICASA radio amateur license to the server. As creator of the project, Fred /ZS1FZ has the right to operate the station at his convenience. In practice this will provide plenty of “free” time for others to operate the station too. As administrator of the station, Alan / ZS1LS has similar operating privileges. While it can monitor digital modes, the station can’t at present transmit them, owing to software codec and latency issues. It is hoped that future versions of the software will address this issue. The response time of the station for some contesting formats is not instantaneous. This is, however, a small disadvantage for so fine a station and antennae in a quiet radio environment. It is with sadness that we must announce news of the passing of OM Peter Breytenbach / ZS1ADP, whose key fell silent on 7 March 2018. His late wife Sylvia had preceded him on 25 August 2017. 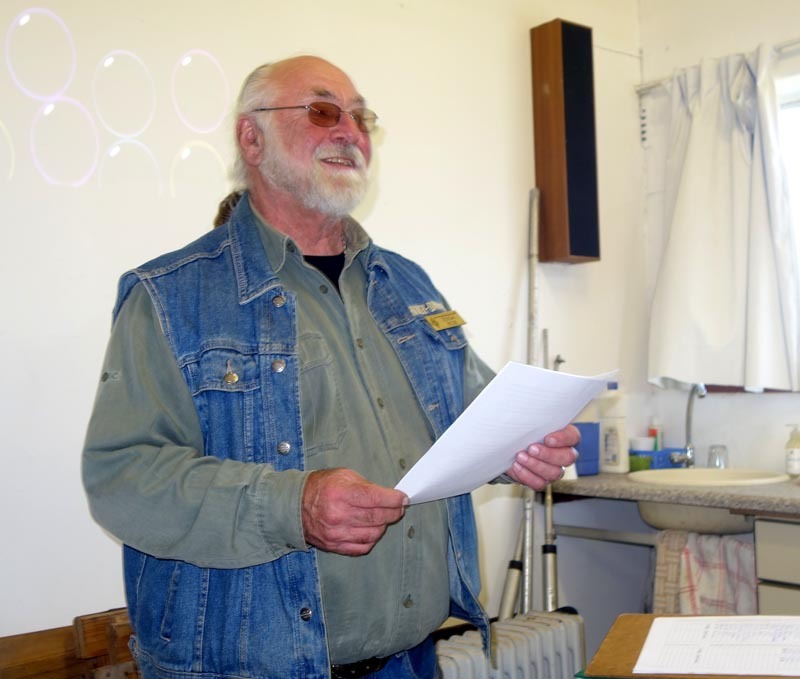 News of Peter's passing was read out on the CTARC bulletin this morning, 28 April 2018 and a moment's silence was held. Peter had an interesting life, working as a mechanic for the Cape Town Traffic Department. Later on he ran his own bike shop in Milnerton. 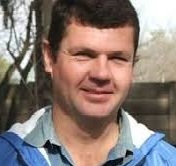 He was resident in Bothasig, but his latter years were spent in Paarl. Being by his own description something of a sports fanatic, his interests included Rugby, Soccer, Weight Training and Cycling; he took part in the Argus Cycle Tour. He was also a keen walker, making regular circuits at Canal Walk. 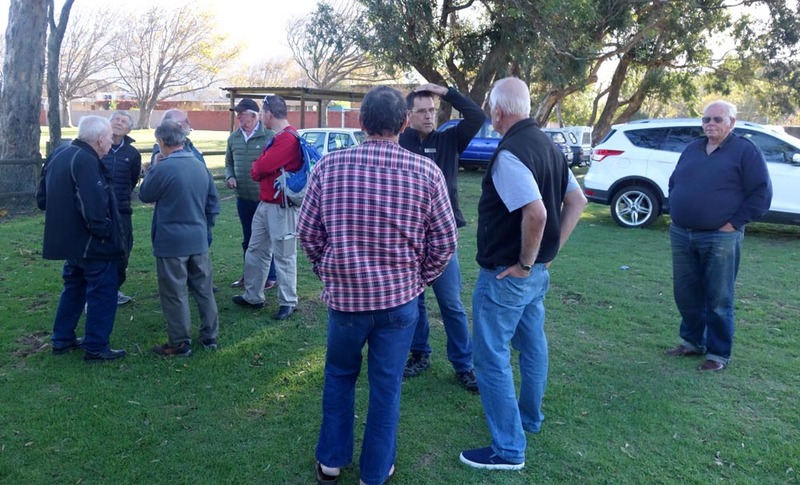 As the CTARC meeting for March was the annual mega flea market held on 3rd March 2018, the next monthly meeting will only be held at 14h00 on Saturday, 28 April 2018. The venue, as per usual, will be the CTARC clubhouse. At this meeting, Alan / ZS1LS will provide us with a fascinating talk on operating a remote-controlled ham station, and on the software being used. Don't miss this meeting! There will also be the usual ham equipment swop-shop after the meeting. 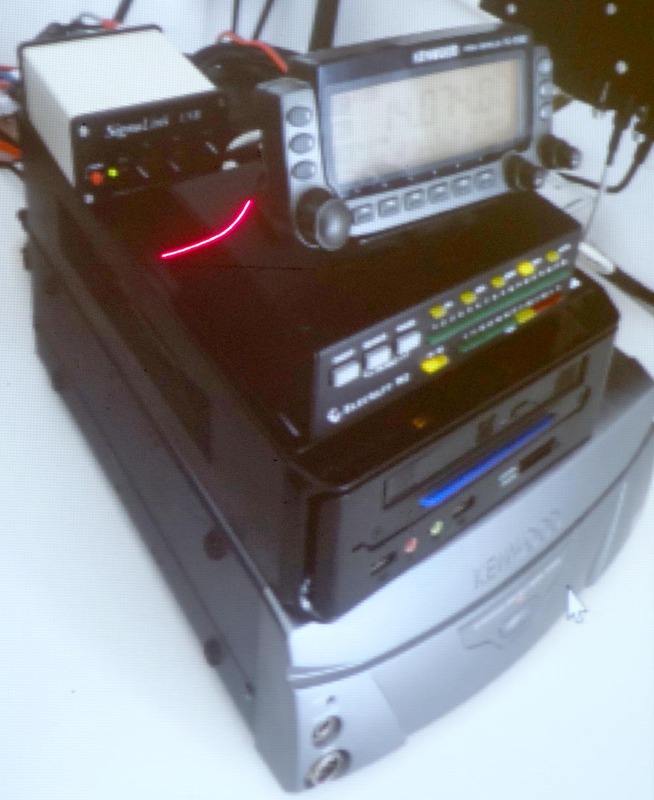 Further details will be announced on this blog, on the Sunday morning bulletins on the 145.750 MHz repeater, and in our bi-monthly newsletter Ragchew. NB This meeting has now taken place; the report is [here].